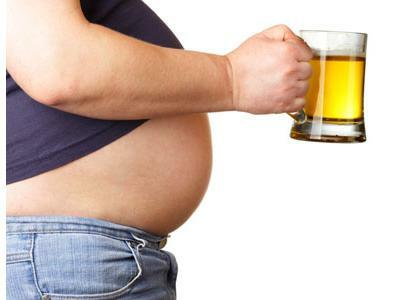 Brewery Belly Blues, or, "What's Cooler Than Cool?" Tonight, on a three sheets to the wind edition of the Never Daunted Radio Network, we plow into a brand new week with absolute lunacy in the way only Texas and Florida can offer! 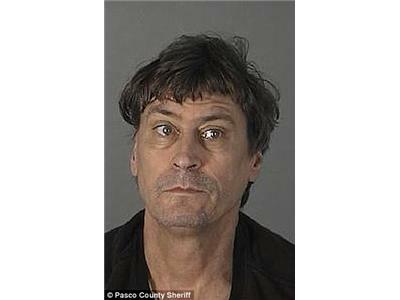 First off, a 61-year old Texan gets drunk from the time he wakes up until the time he goes back to bed. Now while that's not breaking news, what is happens to be the fact that his stomach produces the same active ingredients as beer, due to a rare syndrome. While that may seem like a problem, his beer bill couldn't be lower! Next, speaking of wasted days and wasted nights, a 44-year old Texas woman has been sentenced to life in prison after receiving her sixth DUI since 1996. We'll learn how drinking and driving has become a career that's led to a bar tab no one expects to pay. Later, we ride the crazy train from Texas to Florida, where a man has been arrested for imprisoning and trying to perform an exorcism on his 80-year old girlfriend. That's it. Can't improve on that one bit. You'll just have to listen. 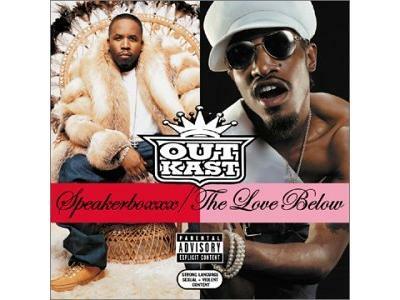 And finally, on tonight's Cremo Cream Essentials, we celebrate the 10 year anniversary of the classic Outkast double album Speakerboxxx/The Love Below!